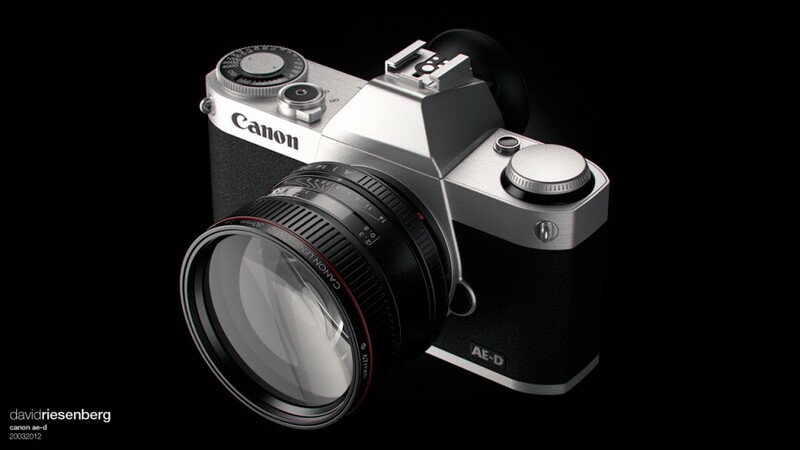 The upcoming mirrorless camera from Canon is rumored to have an APS-C sized sensor based around the 18mp sensor in the Rebel T4i . The camera will also feature an articulating touchscreen, and maybe larger than some people are anticipating. And an announcement is expected on July 23, 2012 mostly for the Canon Mirrorless.